It's not too tricky to get your palms around a relatively diminutive voice recorder these days, but finding one this convenient is definitely a rarity. 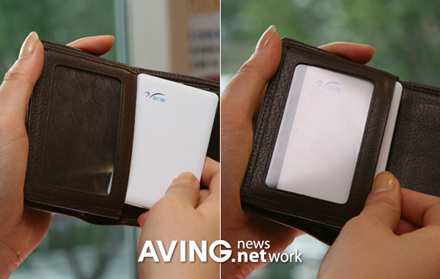 This gem from Narae Inter measures in at just 6.5-millimeters in thickness and shouldn't take up much more room than a few useless credit cards in your wallet. 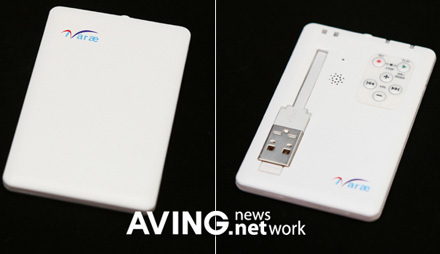 Furthermore, it features 1GB of built-in storage, a flip-out USB connector, and flush-mounted controls to boot. Click on for a closer look.